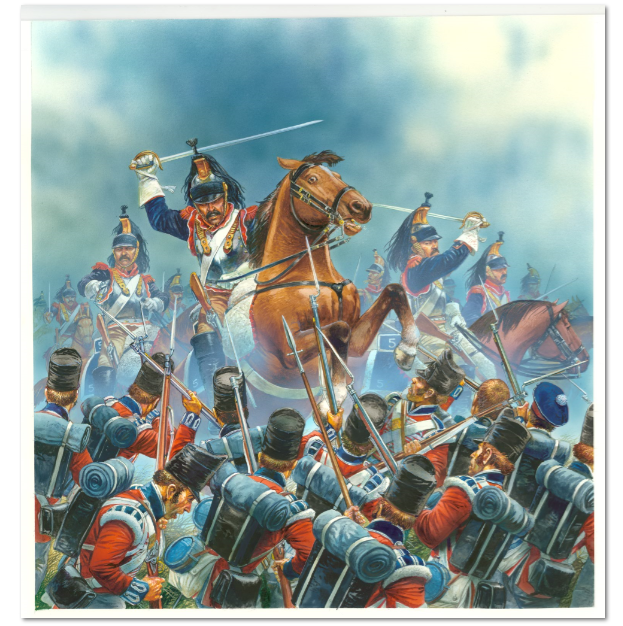 Waterloo – “Quelle Affaire” Now live on Kickstarter! Our new game Waterloo – “Quelle Affaire” is now live on Kickstarter HERE! We have funded and are through our first stretch goal! Combat and movement are extremely simple and gameplay is fast – all the information necessary is on the counters and on the cards themselves – no complex charts to look up results on. Please support us and help make this great game even better, click HERE! 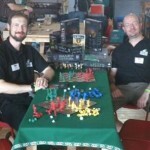 River Horse at Warlord’s Games Day 2014 Waterloo – “Quelle Affaire!” now funded!